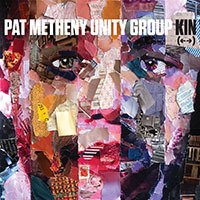 Pat Metheny doesn't dabble. 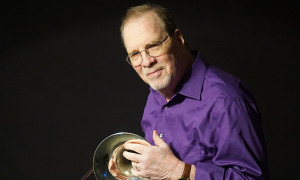 If he's proven anything over the course of a multiple Grammy Award-winning solo career, it's that he sees each of his eclectic projects through to its logical conclusion. 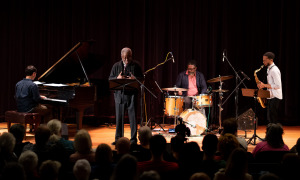 So it is then that his appearance at the Barre Opera House in Vermont on January 14 was just the latest stop on a tour that has been in progress largely without interruption for months, is due to continue at least through February of this year and included recording during the month of December 2016 with the same lineupbassist Linda May Han Oh, keyboardist Gwilym Simcock and drummer Antonio Sanchez. The graceful flourishes of that song remained in the duet between the guitarist and pianist, but the carefully wrought detail of their interplay, including the most fulsome sounds Simcock coaxed from the ivories all night, took equal prominence. 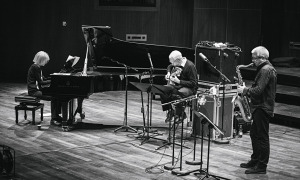 And the bright upbeat number functioned as an effective bridge between the delicate balladry of Metheny's interaction with Oh just moments prior: if any attendee in the sold out auditorium was not aware of the dignity and grace of her playing til then, these quiet moments sharing the spotlight highlighted those virtues. 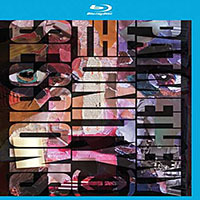 It was the opposite end of the spectrum when Sanchez returned to his seat at his drum kit, not to engage in a duel, but rather a challenging exchange of ideas while Metheny wielded the synthesizer guitar. There wasn't much stage production for this show, except for the transition of colored backdrops and two generic images, but the drama of the musicians' interplay was all the theater necessary, never more so than when this pair were in action. 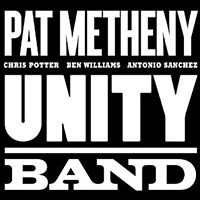 Pat Metheny must relish his collaborations with this percussionist/composer because he is quite possibly the guitarist's technical equal and this particular interval illustrated how each man can push the other in unexpected directions. 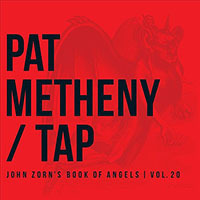 As the Metheny-Sanchez duet came to a soft, quiet close, they imbued an edge to the ethereal air circulating throughout the venue for the duration of this two-hours plus. 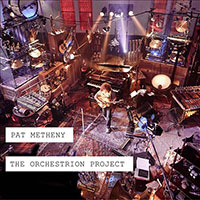 The leader of the foursome conjured up a tranquil atmosphere the very outset, sitting alone stage front and center with his forty-two string Pikasso guitar; often a contrived, non-sequitur in Pat Metheny's concerts, this was an ideal position for usage of the unique instrument as an attention getting device. 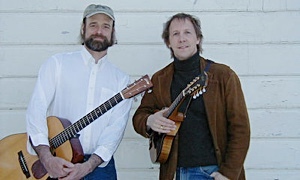 The initial encore tune featured the guitarist alone on an acoustic guitar generating melodic lines that remained inviting to hear even as they grew progressively more dense. Such description handily applies to the entire single set as well. 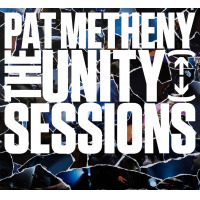 Metheny and co. offered their tunes in quick succession, with just a couple genial spoken moments from the front man, relegating themselves to comparatively short explorations of numbers like "Unity Village," rather than engage in prolonged improvisations. But the resulting economy of their statements was startling because the individual solos exhibited all the logic and structure of a formal composition (as did the concert as a whole), only without a specifically designated title; at any given time, were a music lover to enter the Opera House, that individual could rightly presume the leader of the group was Oh, Simcock or Sanchez. 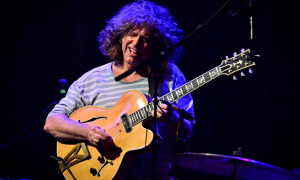 In front of approximately thirteen hundred in the historic venue at "the heart of Vermont," as he called it, Pat Metheny thus displayed the generosity of spirit that's been a hallmark of his now forty-year solo career. 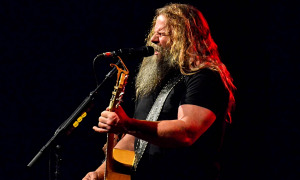 If there was any comparable virtue on display-besides the ceaselessly fluid ingenuity of his guitar work on four different instrumentsit was the infectious joy he brings to playing for an audience. When, after one standing ovation, he asked, with child-like enthusiasm "Do you want to hear one more?" the response was a fait accompli. With the following short, sweet "Bilbao," the foursome placed perfect final punctuation to the kind of performance that, no doubt based on past experience at Metheny's shows (at the previous Burlington visits he also mentioned? ), compelled this houseful of out-of-towners to travel this cold wintry night.